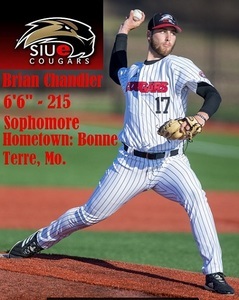 The next Slider is Southern Illinois of Edwardsville Right handed pitcher Brian Chandler. Brian is a Sophomore and from Bonne Terre, Missouri where he attended North County High school. In 2017 he was on the Preseason All American and All Regional Teams. He was named to the Fastball 85+ club. This 6’6” 215lb player gives more size to the roster and should be intimidating to the other teams. The Sliders look forward to adding him to the team. 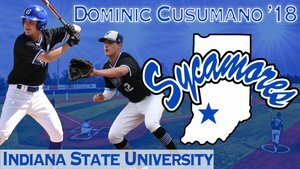 Springfield Sliders signed State Fair Community College Sophomore pitcher Conner Burnett to the 2019 roster. 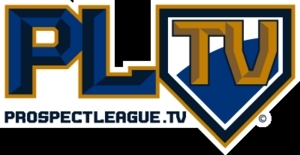 Conner is from Springfield, Missouri where he was a League All Star 3 of his 4 high school years. 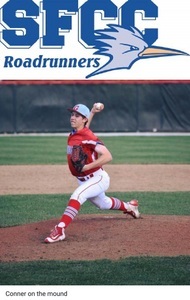 He was named 2nd Team All Conference Pitcher his freshman year at State Fair Community College. Also, he was in the top 5 in the country for ERA leaders for a number of weeks and finished the year with a 3.19 era. This year he already has 2 wins, 0 Losses, 22 innings pitched, and 18 Strikeouts in 5 game appearances. The Sliders look forward to adding him to the arsenal this season.